Will there be any music from earth left once the blue planet is no more? Perhaps the peruvian panpipes and Johann Sebastian Bach's sonatas floating around in space in form of the Voyager Golden Records? 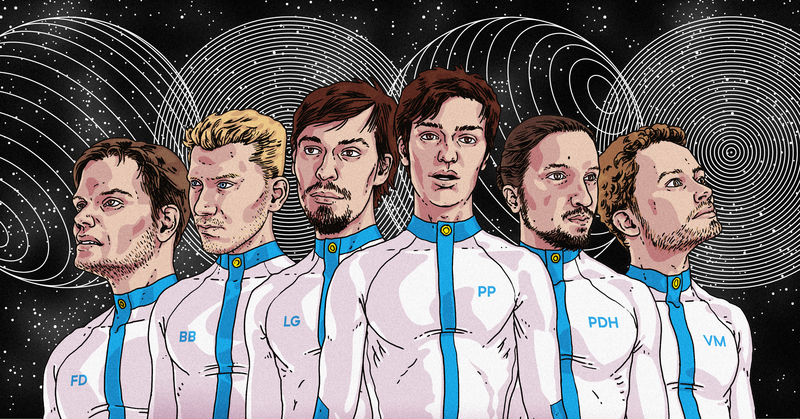 They are from Leipzig, Hamburg, Berlin: six young musicians, all in their mid-twenties, form the band ROCKET MEN. Jazz-Funk meets Fusion, Dub meets Global Beats. 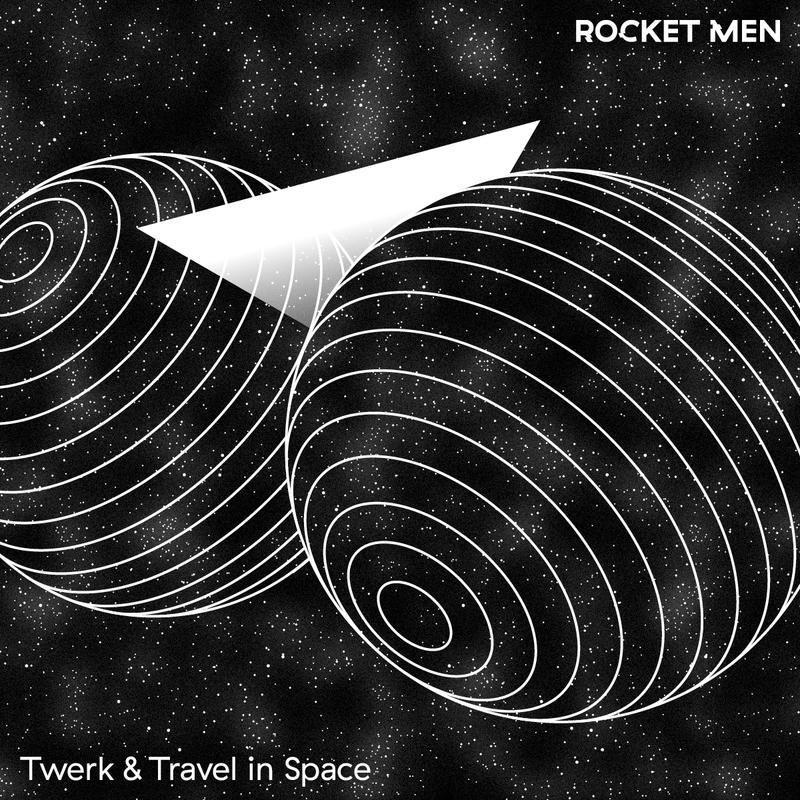 ROCKET MEN gracefully combine complex rhythms with electronic beats and vocal samples from all over the world.